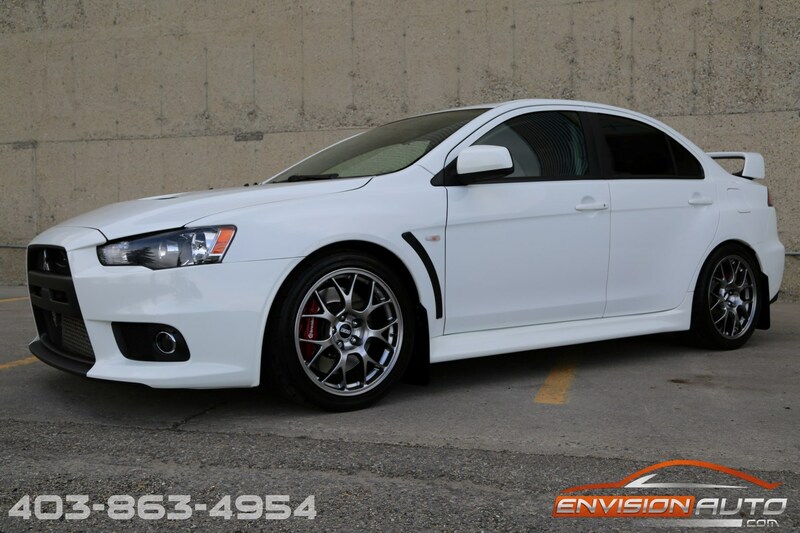 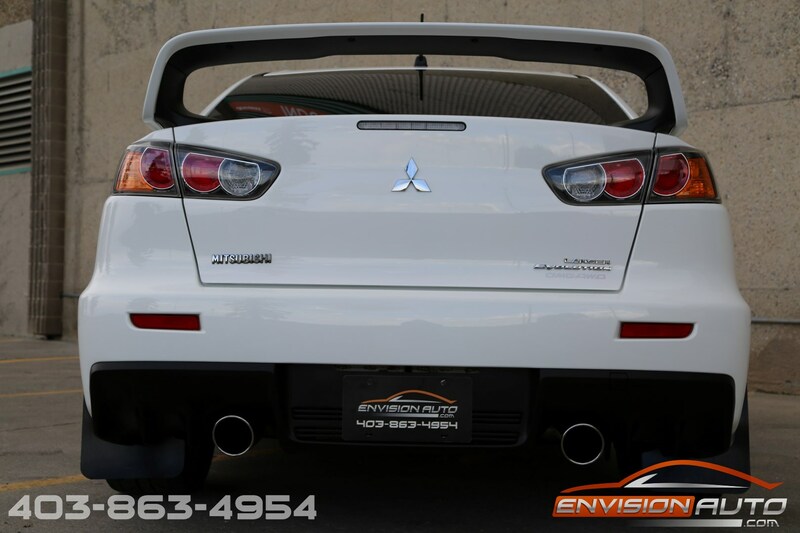 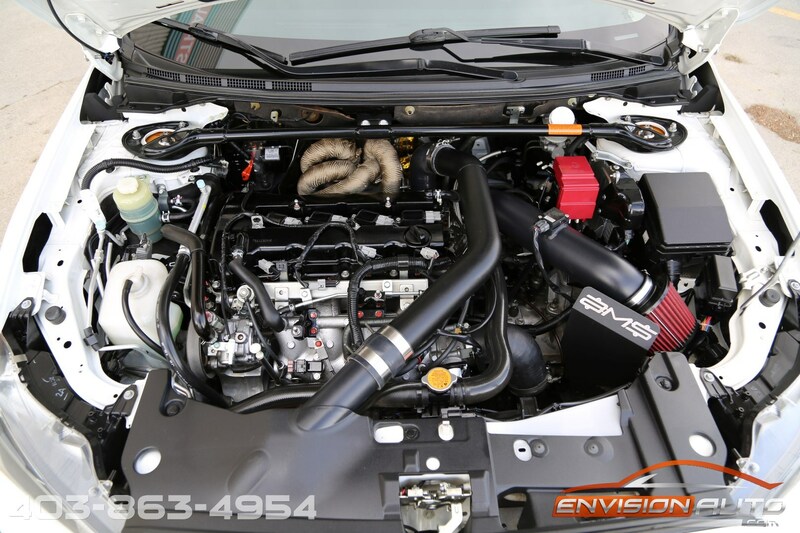 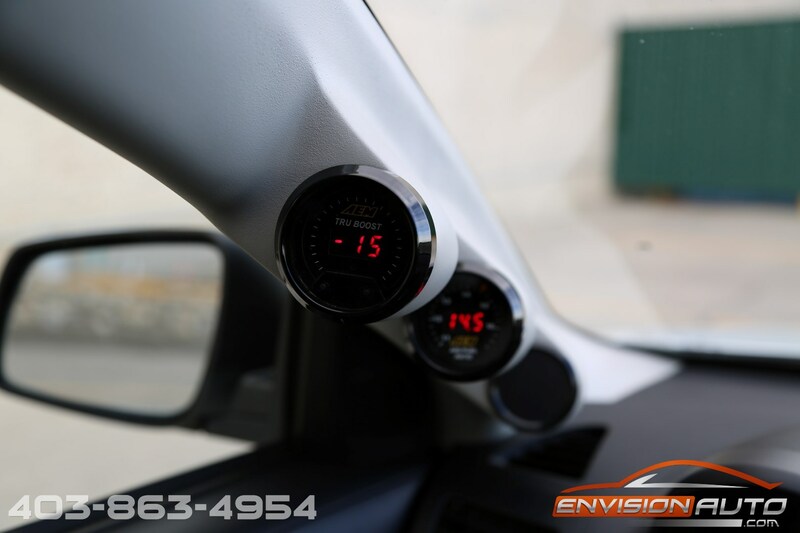 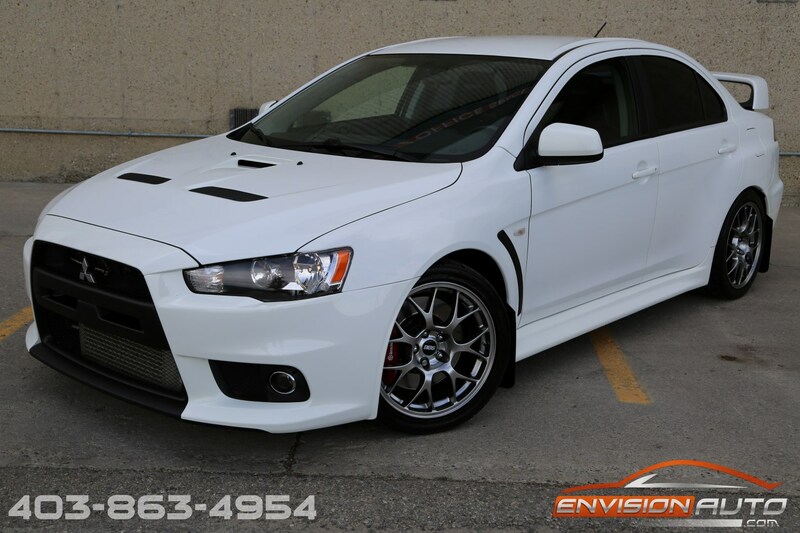 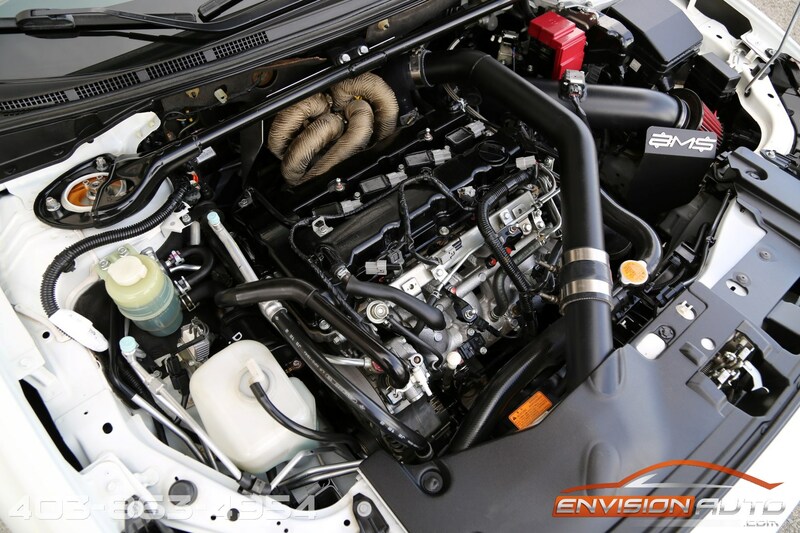 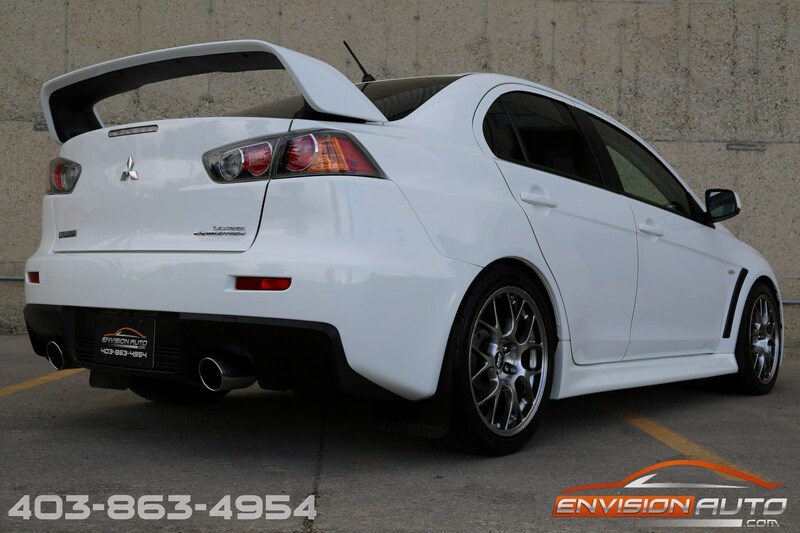 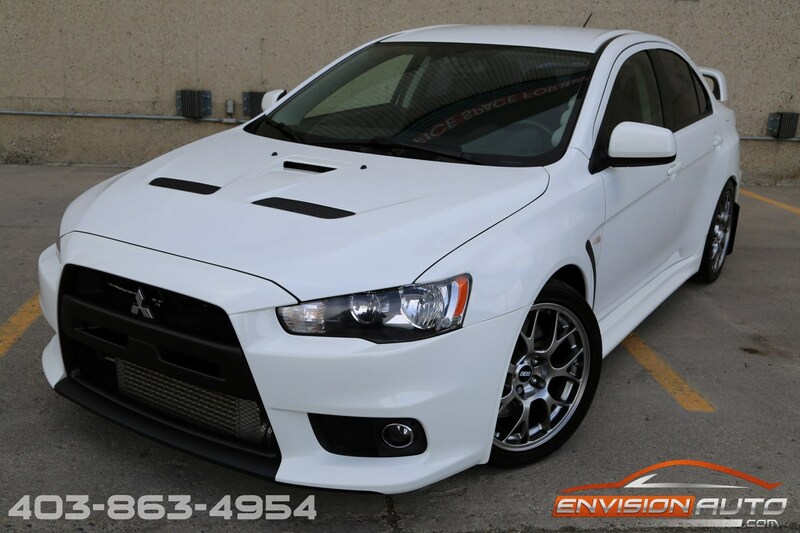 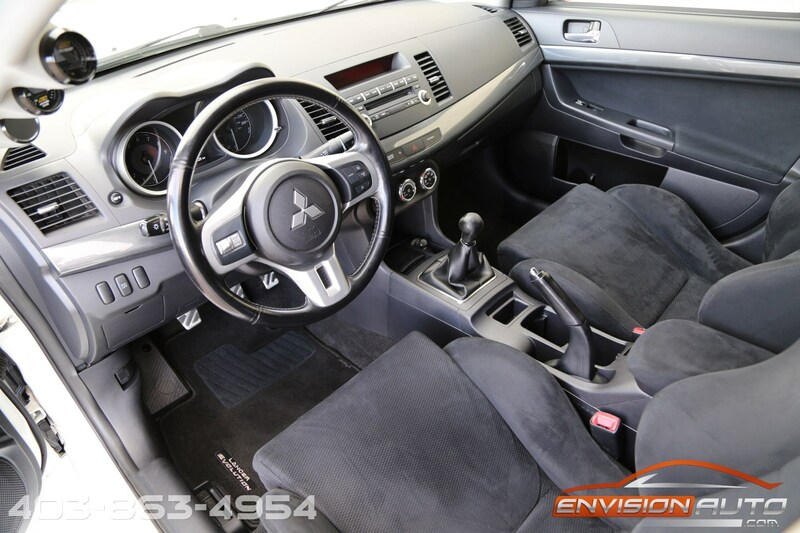 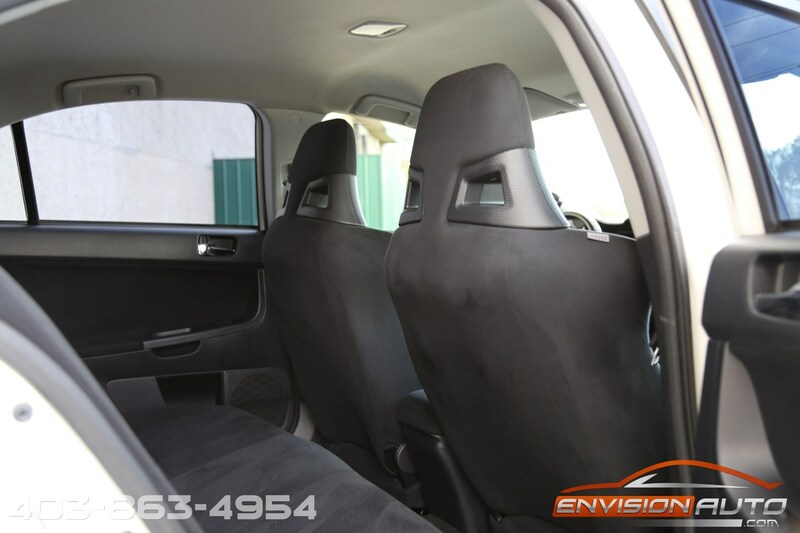 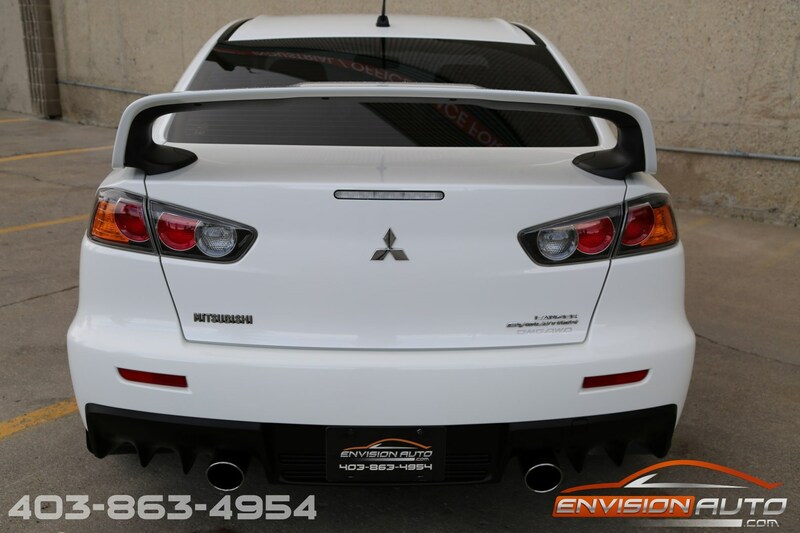 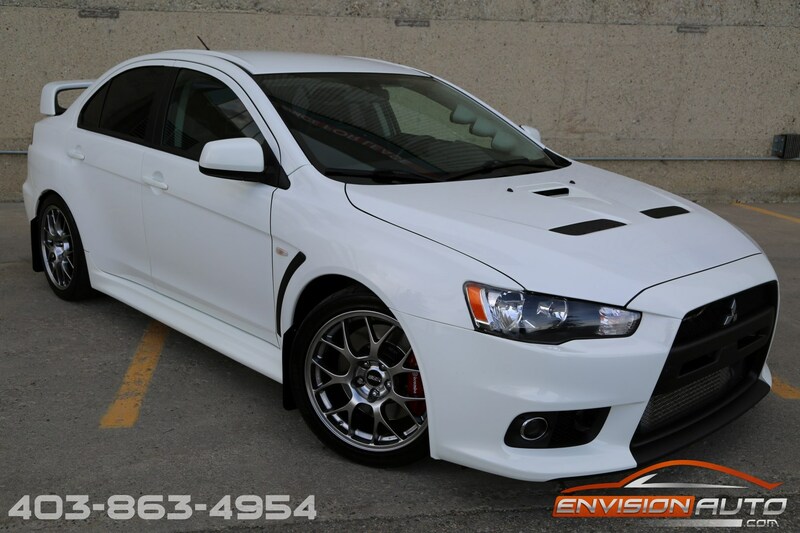 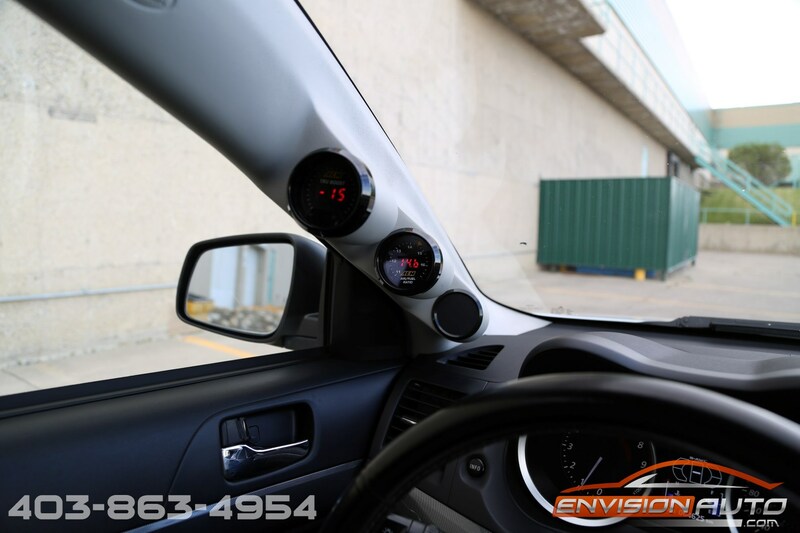 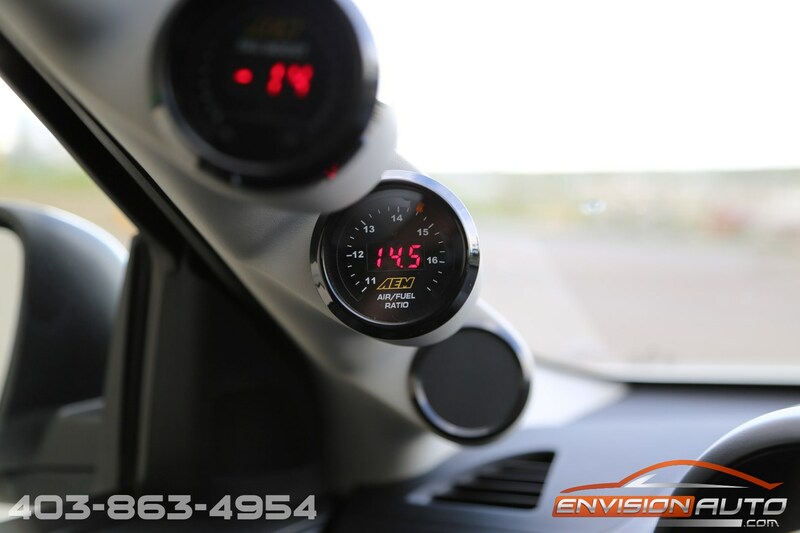 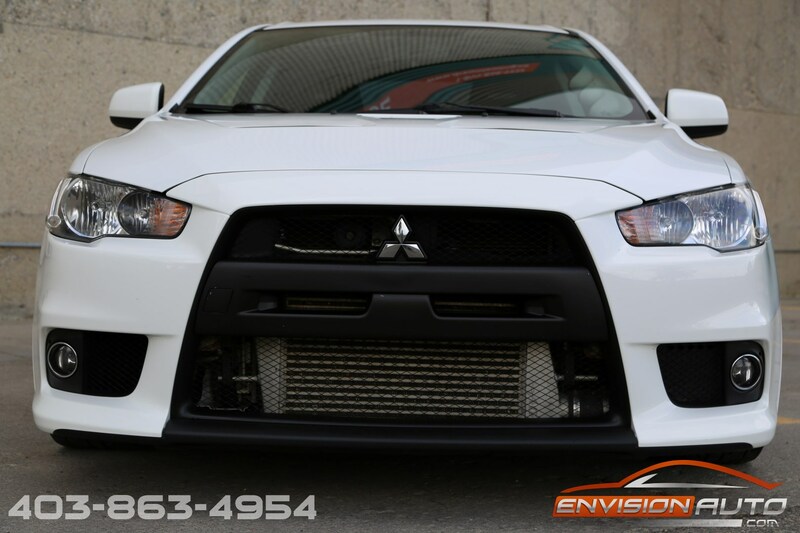 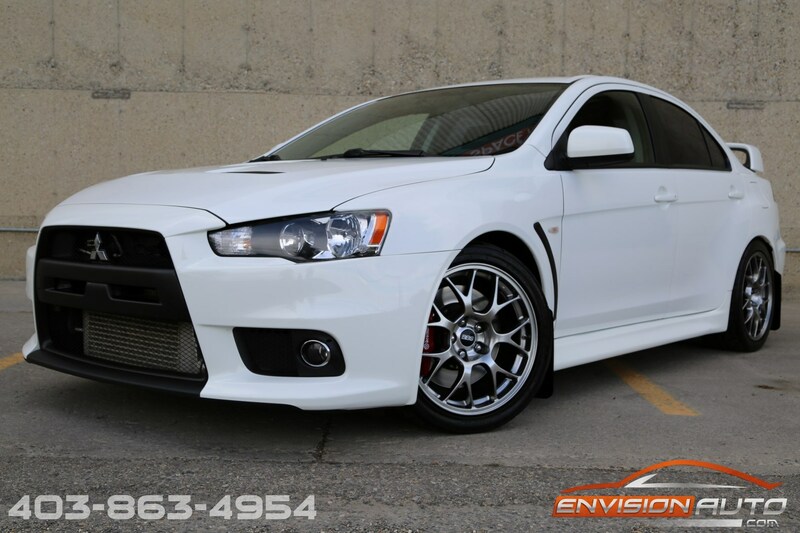 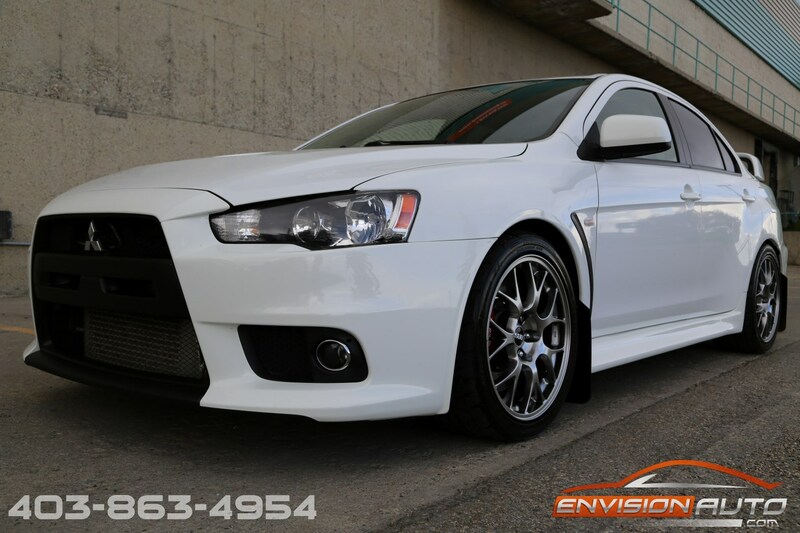 2010 Mitsubishi Lancer Evolution GSR – EVO X – MODDED – 442 AWHP! 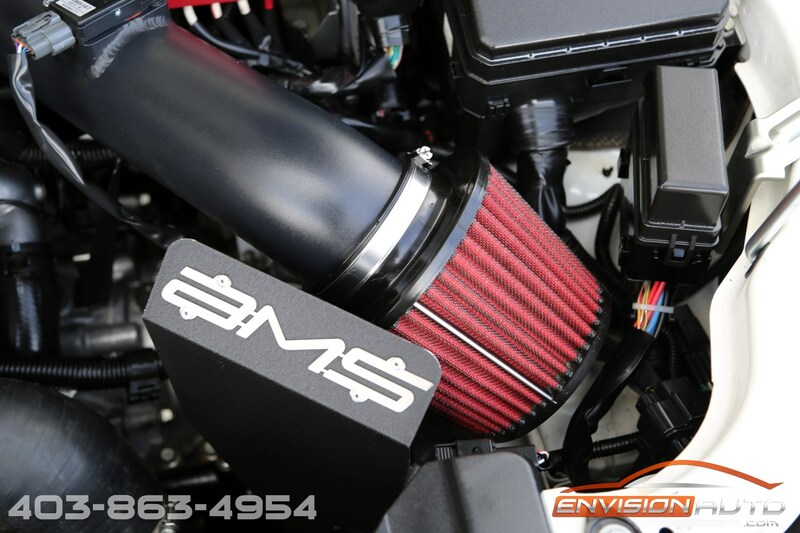 -> 442 All Wheel Horsepower – $15K IN MODS!!! 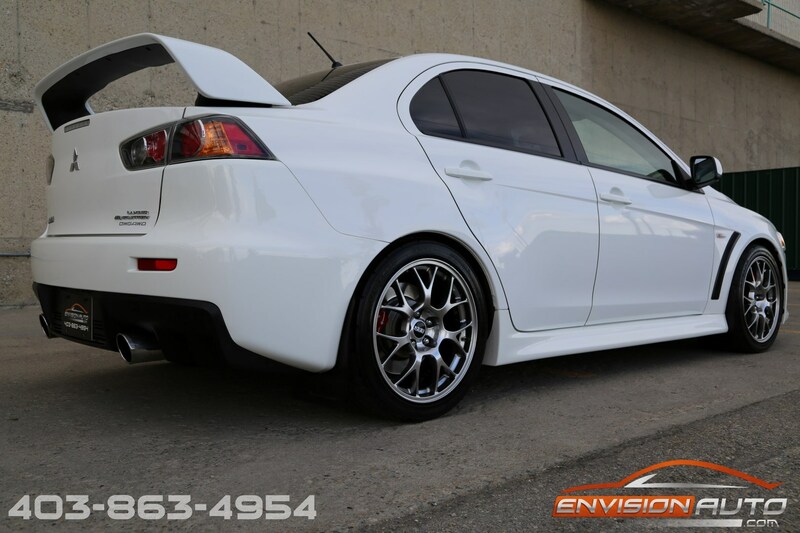 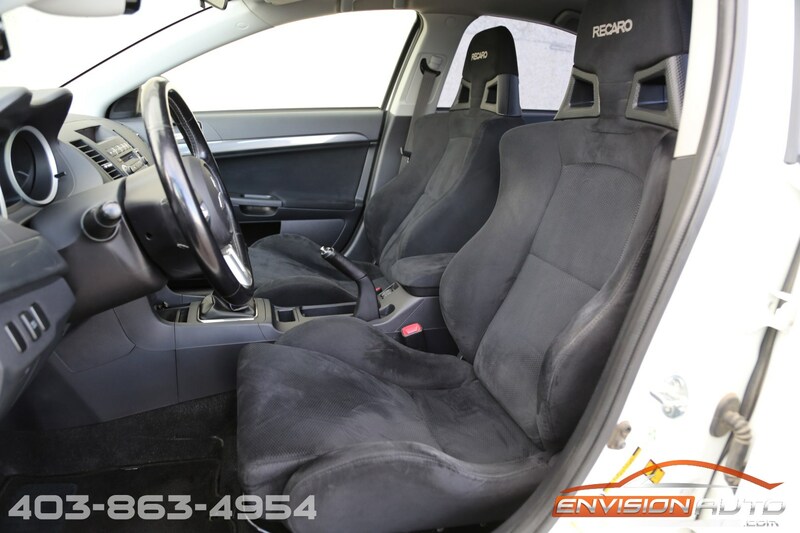 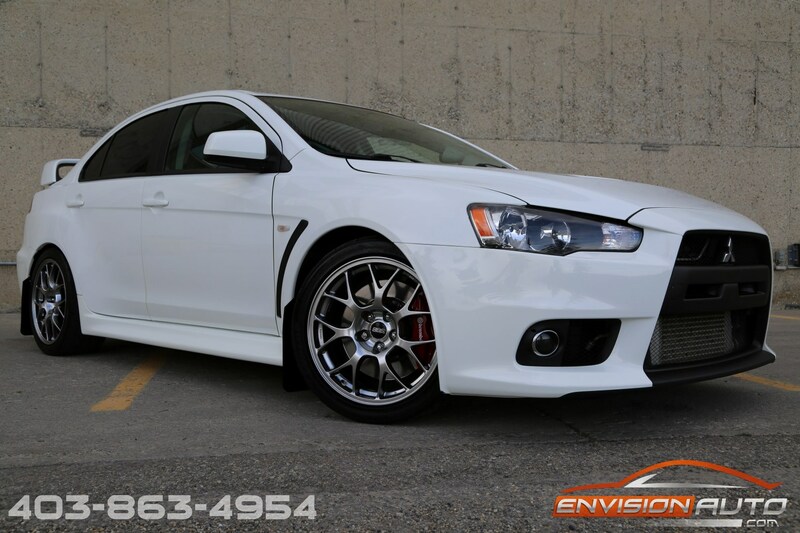 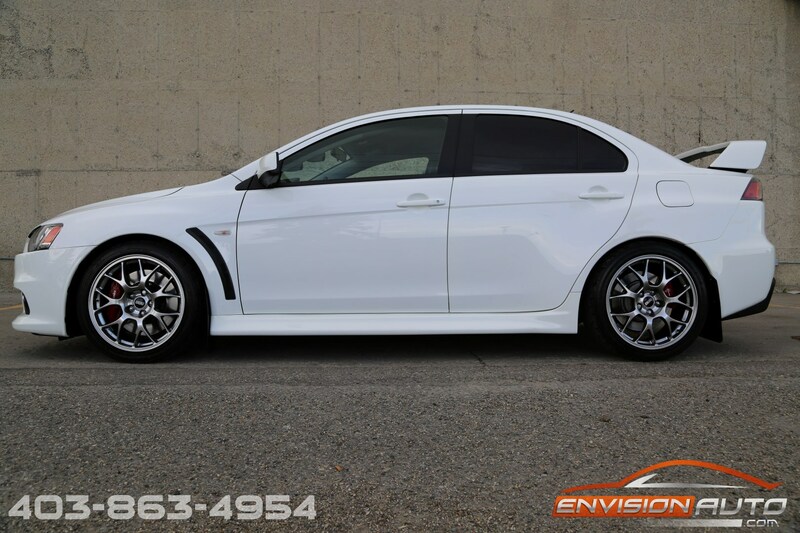 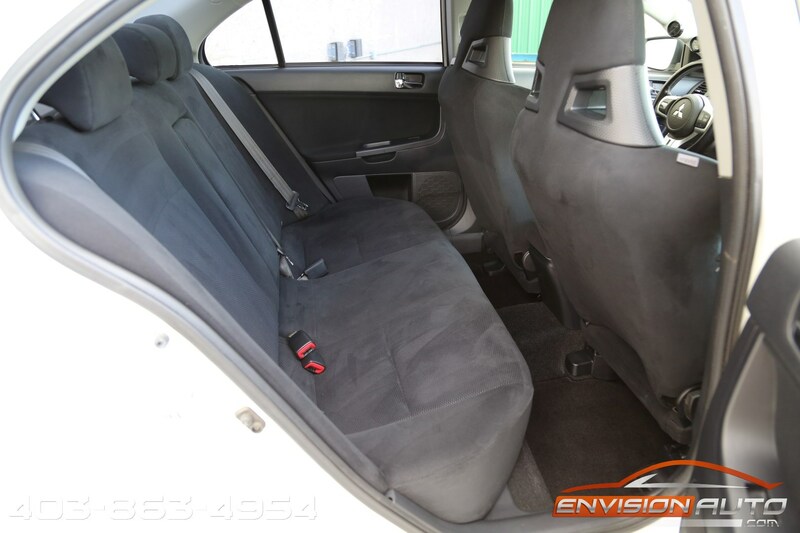 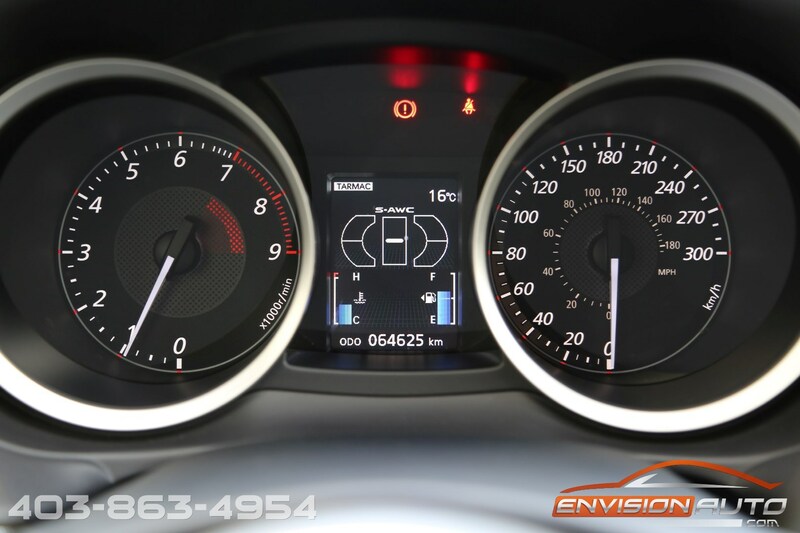 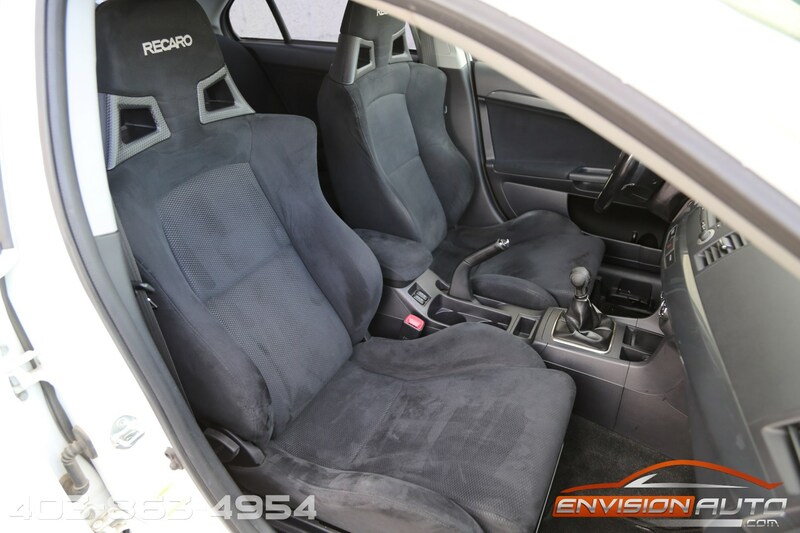 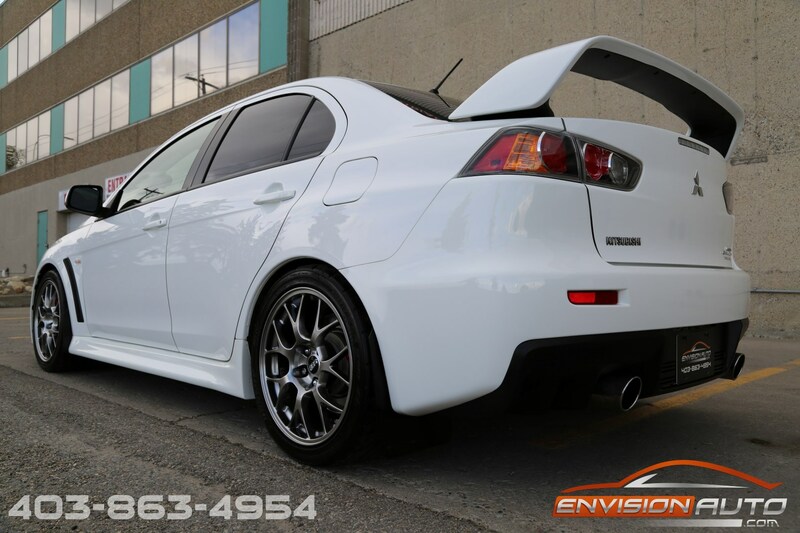 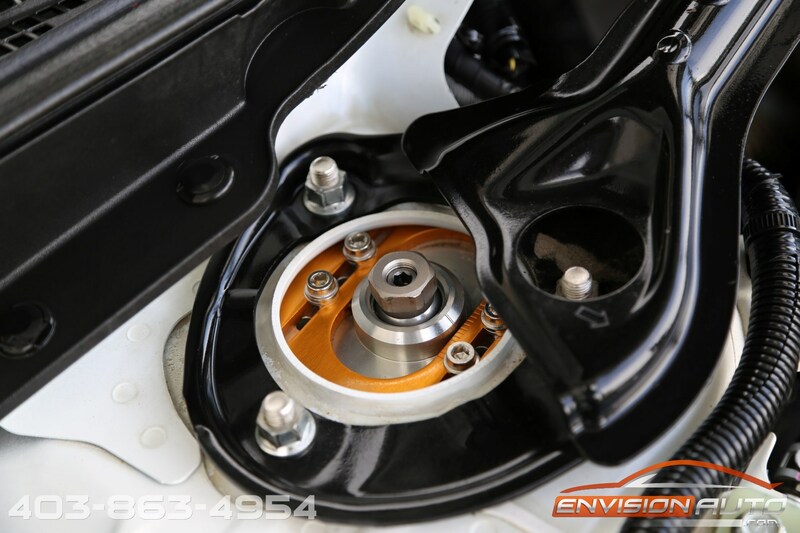 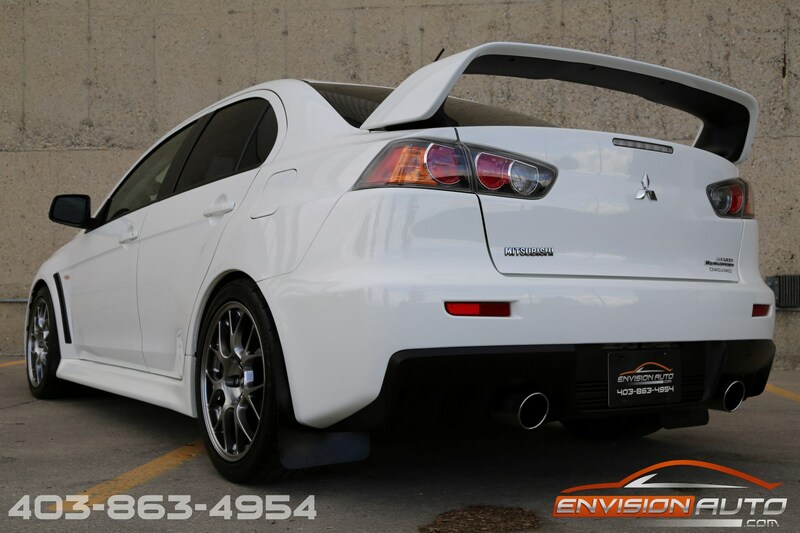 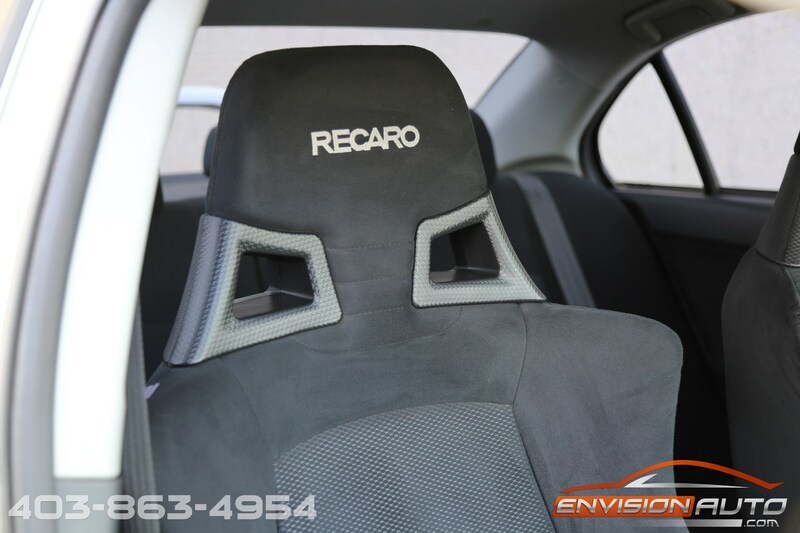 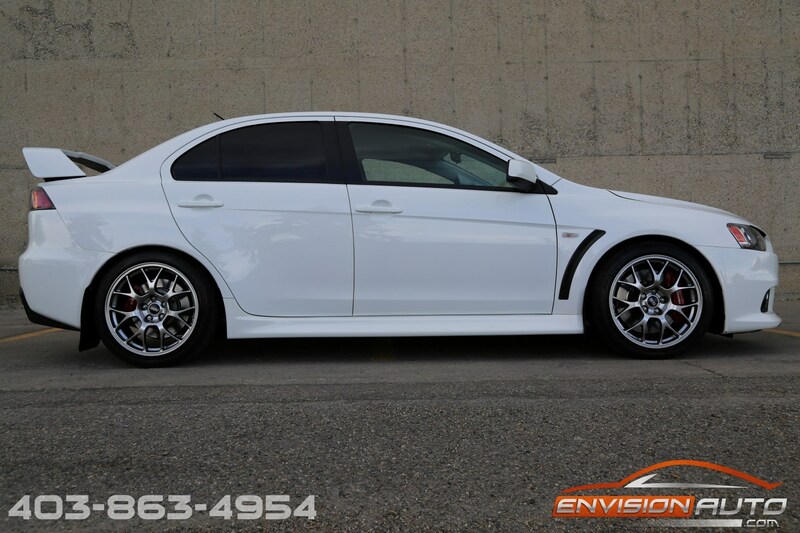 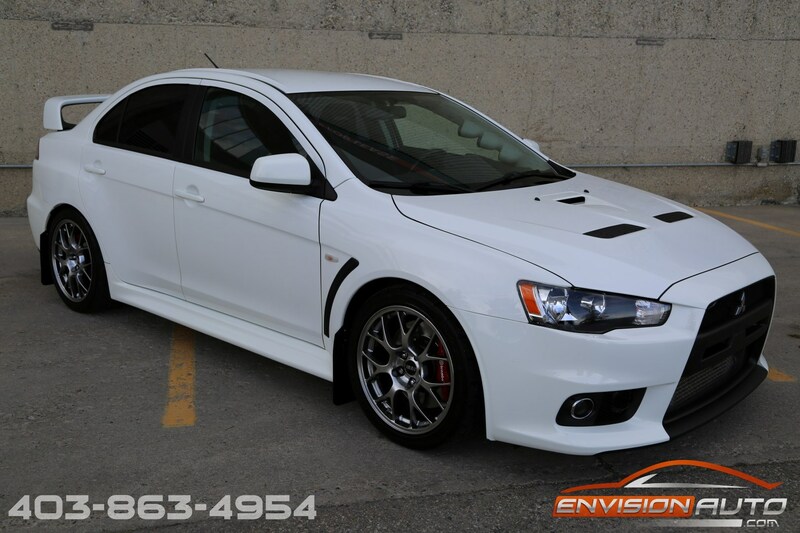 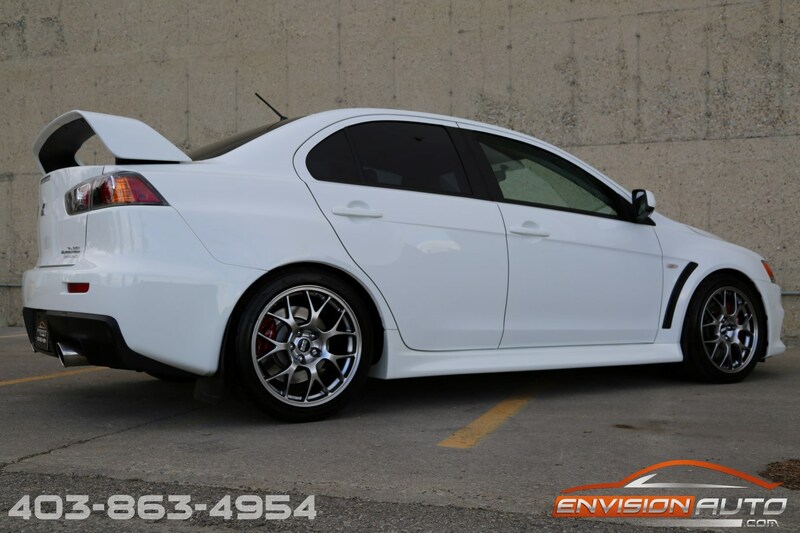 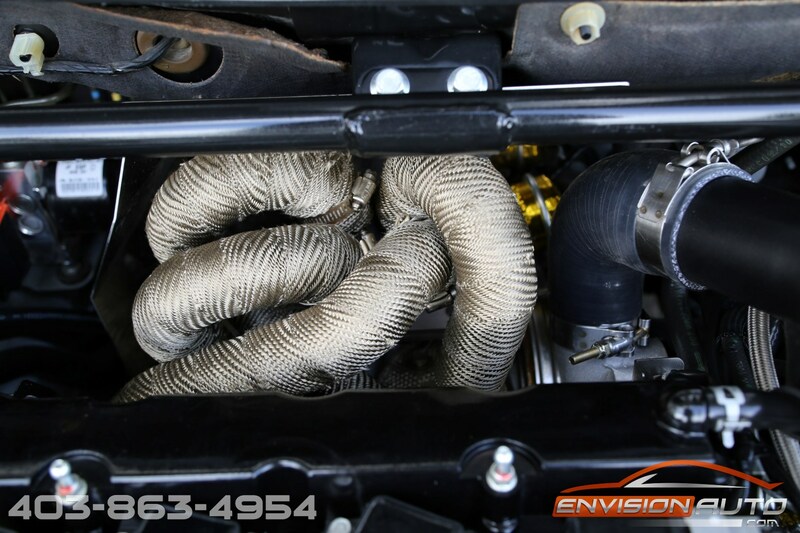 More Details : – 442 ALL WHEEL HORSEPOWER EVOLUTION – MODDED GSR EVO X – $15K SPENT IN AFTERMARKET EXTRAS – ONE LOCAL ALBERTA ADULT OWNER SINCE NEW – ONLY 64,600 KILOMETERS – SPOTLESS CARPROOF HISTORY REPORT – NO STORIES! 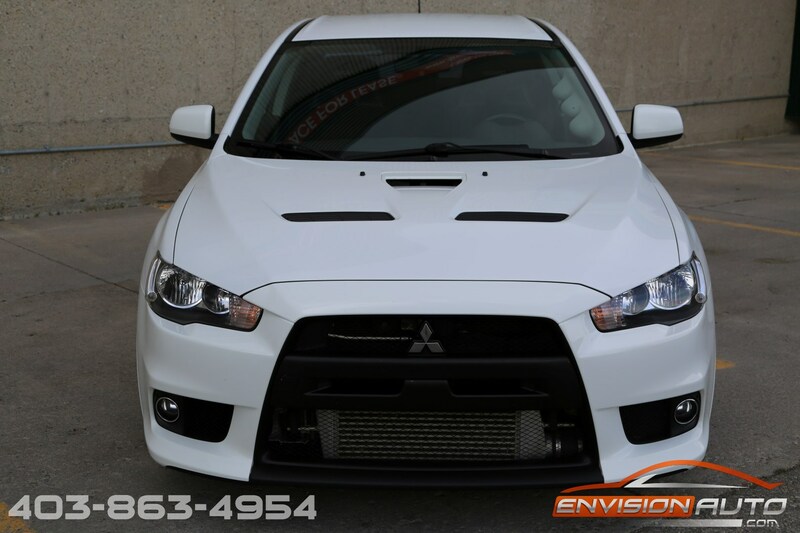 One of the few adult owned and modded EVO X’s around on the market today. 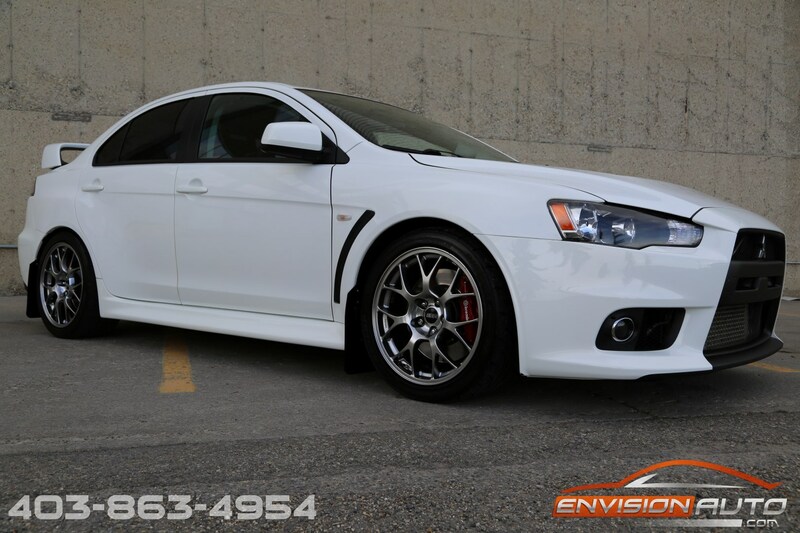 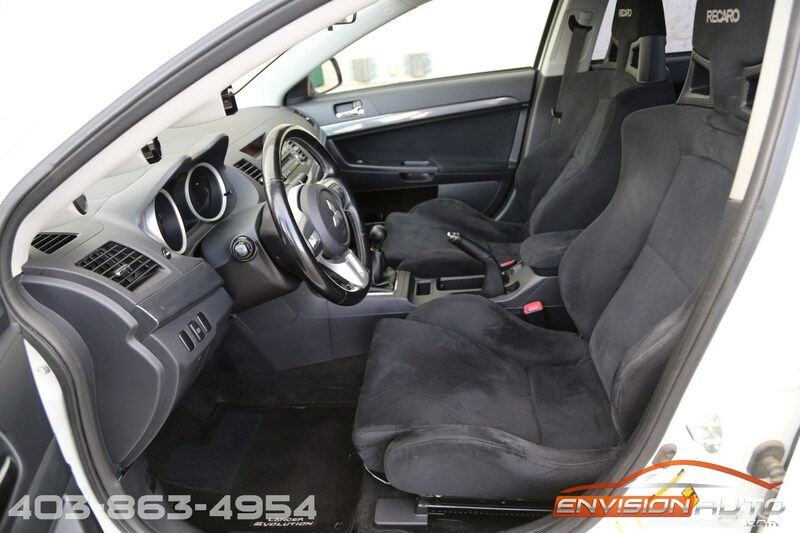 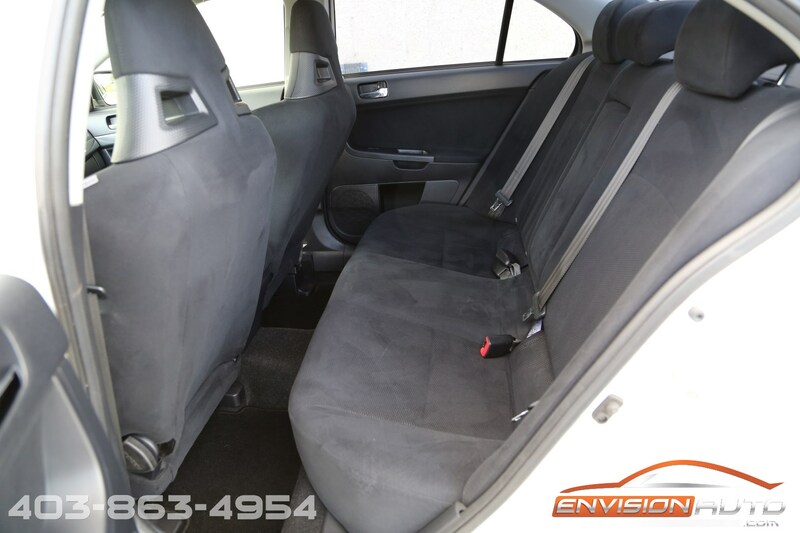 This SINGLE OWNER Alberta car was just traded in to us in the condition it is shown in the photos – no detailing or professional reconditioning needed! 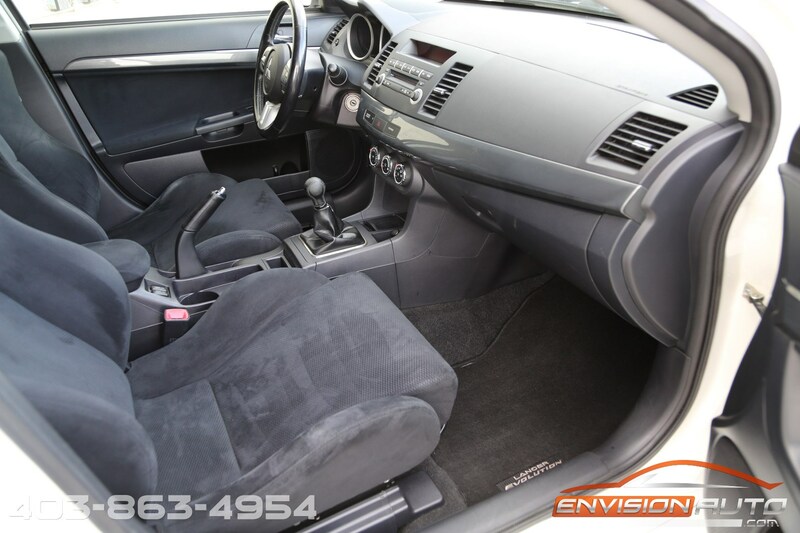 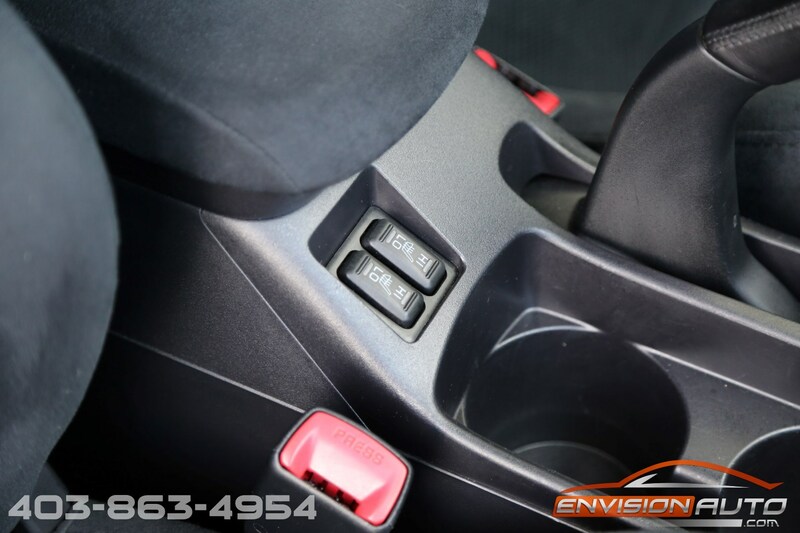 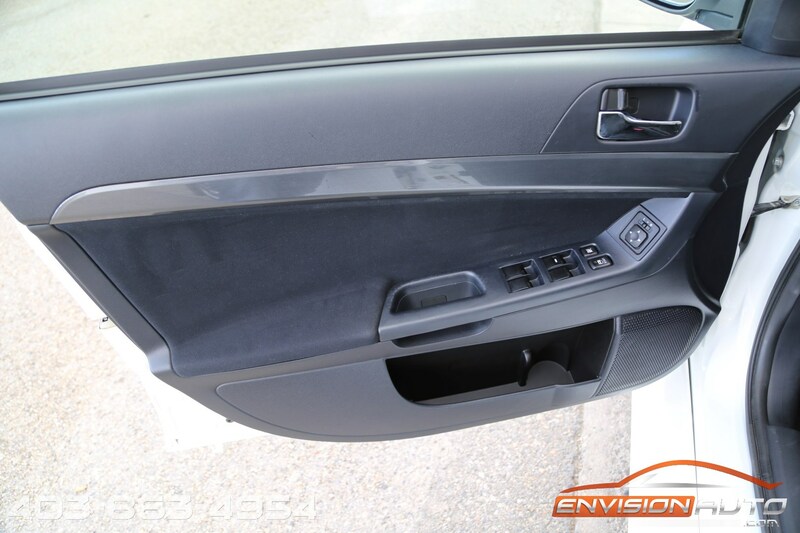 An absolute credit to the previous owner, the care and attention to detail of this car can be seen under the hood and inside the car. 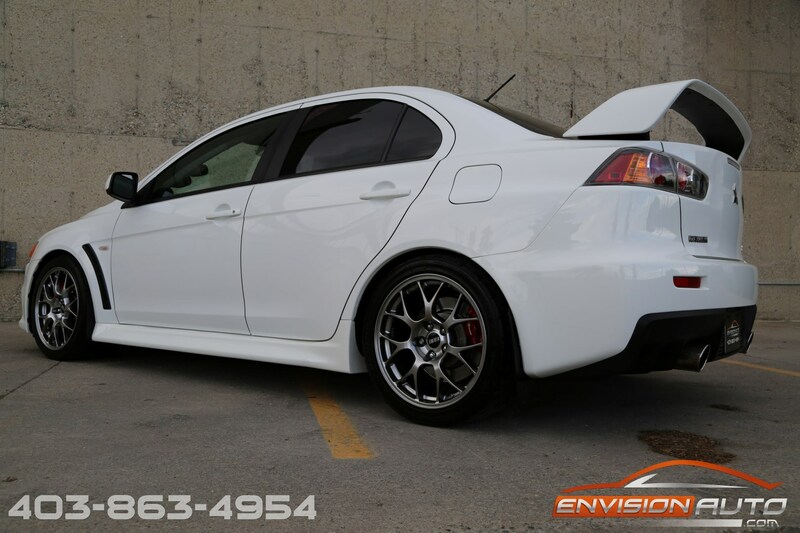 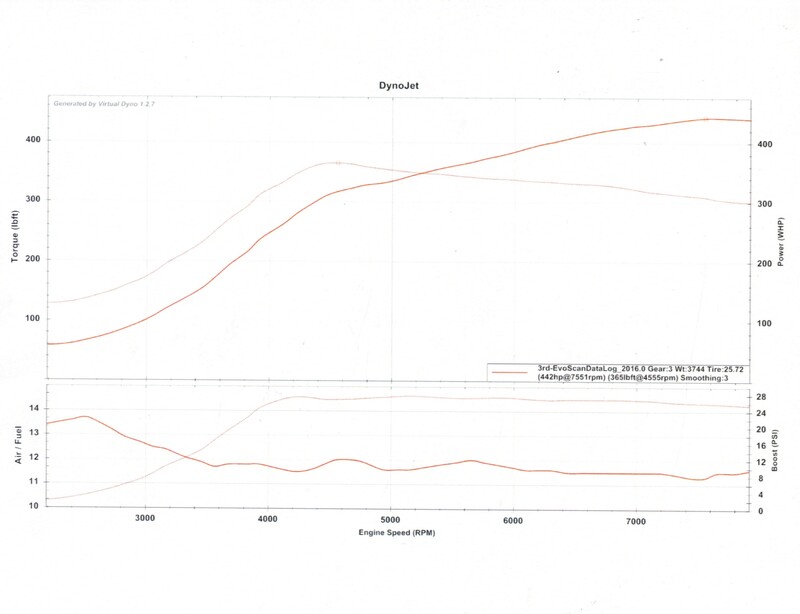 Complete full build spec available with ALL RECEIPTS and dyno sheets.